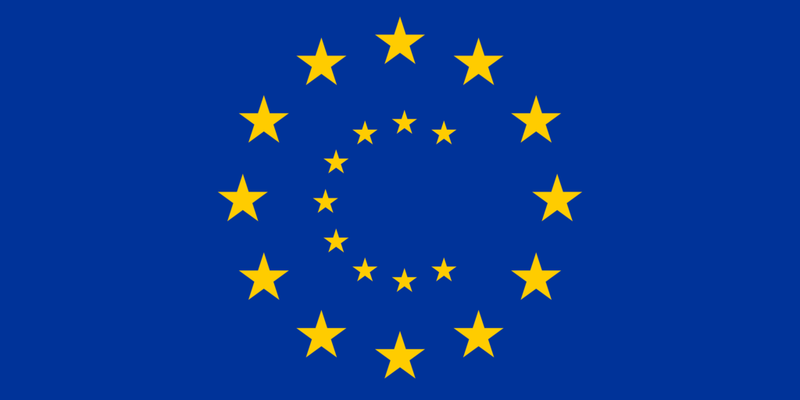 The E.U. has proposed new internet copyright reform laws, and according to Wikimedia (the organization behind Wikipedia), those changes—if accepted—could have serious, potentially negative effects on our connected lives. Wikimedia argues that the context in which copyright operates has changed significantly since the dawn of the internet, and the proposed reforms could hinder internet user’s creativity and the sharing of information. Proponents of the changes hope that it will help creatives with being fairly compensated for their work. The second section is Article 13, which shifts the liability in copyright infringement cases. Instead of platform users being at fault, the law would punish the platforms the infringement was published on. According to critics, this will push platforms to create overly broad upload filters to moderate or censor content before it’s published publicly. These kinds of filters are already problematic: A music professor in Germany has had repeated issues trying to upload Beethoven recordings that have entered the public domain. The proposed rules could also negatively impact collaborative non-profit websites like Wikipedia. “At the same time, our proposal safeguards free speech and ensures that online platforms—including 7,000 European online platforms—can develop new and innovative offers and business models,” commission spokesperson Nathalie Vandystadt said. European Parliament will vote on this copyright reform proposal next week, and according to one Dutch Parliament member, it’s very difficult to say which way the vote will go.